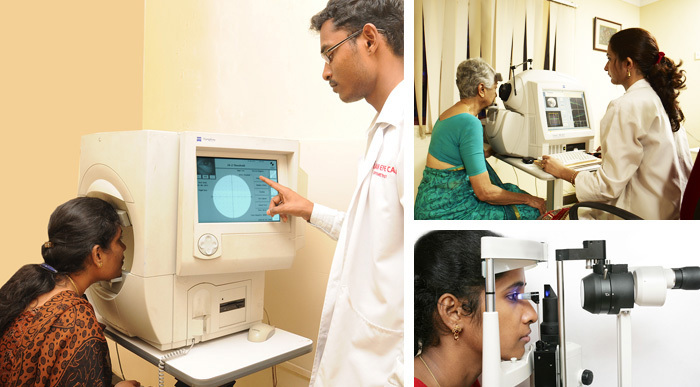 Glaucoma is a complicated disease in which damage to the optic nerve leads to progressive, irreversible vision loss. This condition is the second leading cause of blindness worldwide. There are typically no early warning signs or painful symptoms of open-angle glaucoma. It develops slowly and sometimes without noticeable sight loss for many years. Other possible risk factors also include high myopia and hypertension.